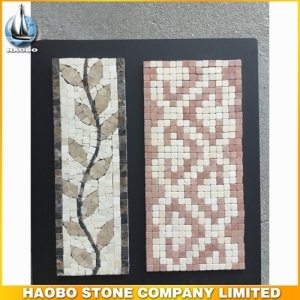 Travertine Mosaic made in beige travertine mixed coffee travertine, designs for wall of belt course. 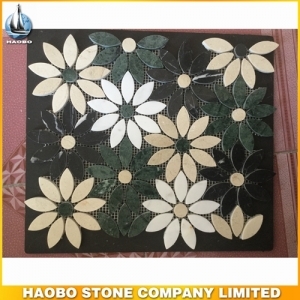 Dark Emperador Marble Mosaic, with mixed Crystal White marble designs for backsplash and shower wall. 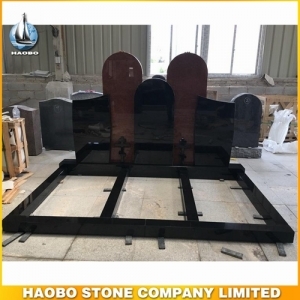 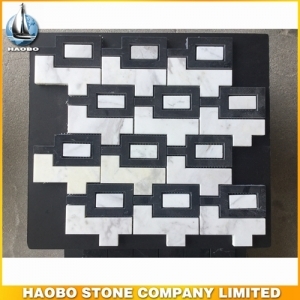 Calacatta Marble Mosaic Tile, with mixed Black Marquina marble and Medium Green marble, polished surface finish for wall background or kitchen and bathroom backsplash. 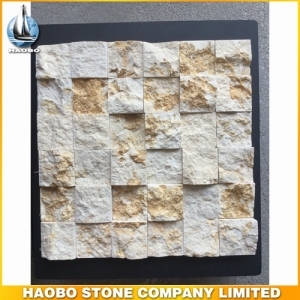 Sunny Beige Marble Mosaic, with small square shape designs, natural surface finish for wall background or kitchen and bathroom backsplash. 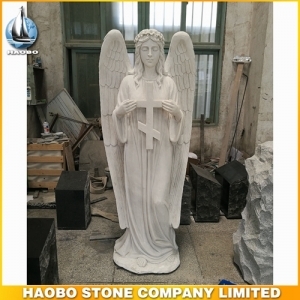 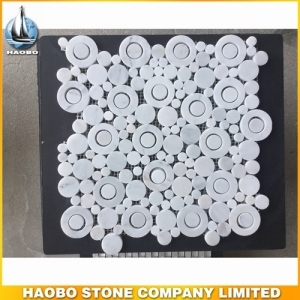 Carrara White Mosaic Tile, with unique lantern shape designs, honed surface finish and suitable for interior flooring decoration. 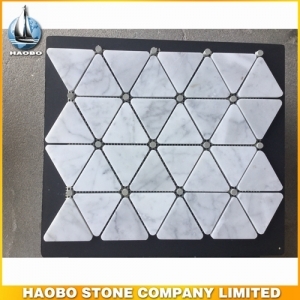 Carrara White Marble Mosaic Tile, with unique triangle and hexagon designs, used for bathroom and kitchen decoration. 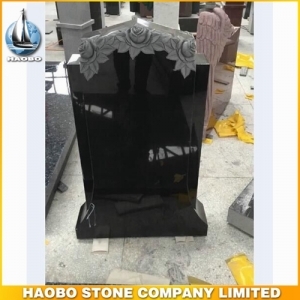 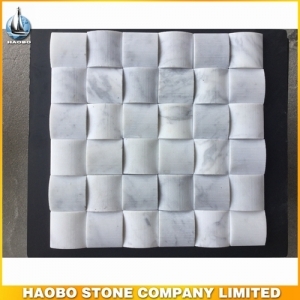 Carrara White & Black Marquina Marble Mosaic Tile , surface finish with polished, suitable to be used for bathroom and kitchen flooring or wall decoration. 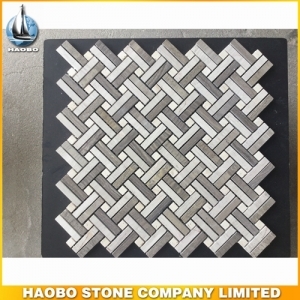 Wood Grain And Travertine Mosaic Tile, surface finish with honed and rhombus designs, used for bathroom and kitchen flooring or wall decoration. 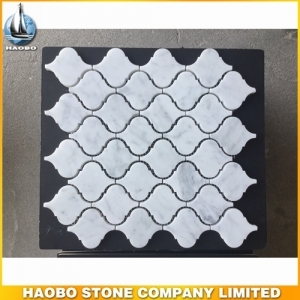 Carrara White Marble Mosaic Tile, surface finishe with antique and square designs. 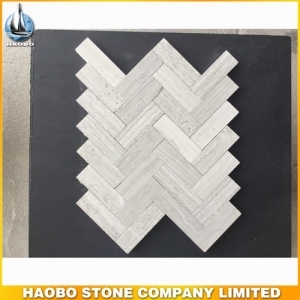 White Wood Grain Marble Mosaic Tile, surface finishe with honed and rhombus designs. 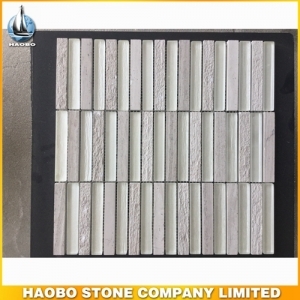 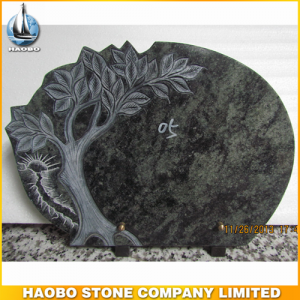 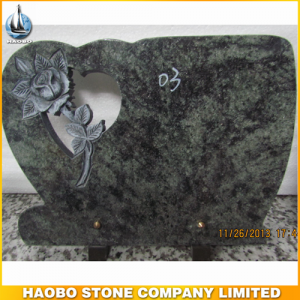 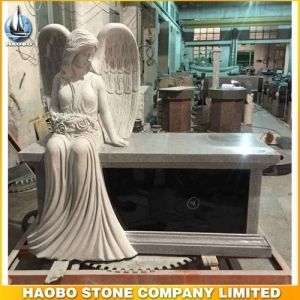 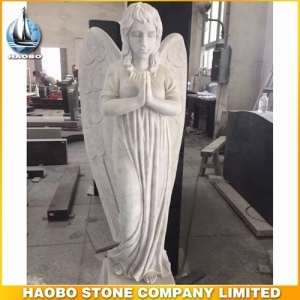 Grey Girl Marble Mosaic Tiles, surface with polished and honed, available for backsplash and wall and flooring decoration. 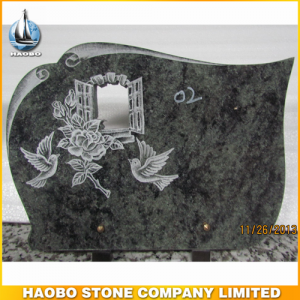 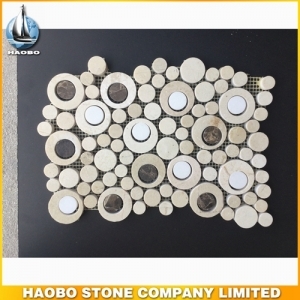 Carrara White Marble Mosaic Tiles, with round designs for backsplash and wall and flooring decoration.